China made quite a stir in the cryptocurrency markets when the government banned initial coin offerings (ICOs) a month ago. 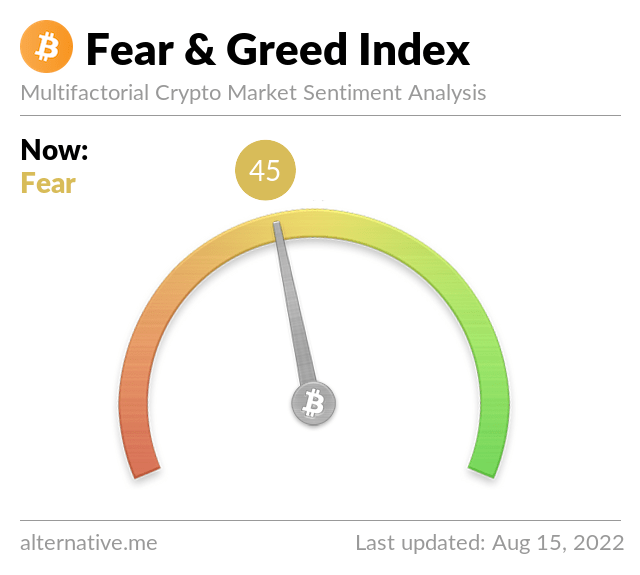 That one action was enough to temporarily tank the price of Bitcoin, and a number of other cryptocurrencies followed suit. Now that Bitcoin prices have recovered, it is worth taking another look at the Chinese market for the popular cryptocurrency. Specifically, it is time to look at how individual Bitcoin traders have been handling the crackdown, and how they are getting around the restrictions. The actions of Chinese investors and Bitcoin traders could prove instructive going forward, as other governments follow China’s lead and place restrictions on the buying and selling of cryptocurrency. So far, despite the Chinese government crackdown on cryptocurrency exchanges and initial coin offerings (ICOs), local traders are still investing in Bitcoin, albeit at a large premium. That premium for the Chinese market comes on top of the all-time highs Bitcoin has already achieved. Bitcoin recently traded at nearly $16,000 per coin, from it’s previous high of $20,000. In China, however, local traders push the price of Bitcoin even higher, as they rush to invest amid an ongoing government crackdown. As of early/mid-December, Bitcoin trades taking place in the Chinese marketplace on sites like Huobi and OKCoin were already above the $19,000 level. The surge in demand is responsible for those price premiums, which averaged between $2000 and $3000 as of this reporting. The reasons behind the Bitcoin premium are easy to understand, especially when you realize that the price of all cryptocurrencies is governed by supply and demand. The fact that the Chinese marketplace has limited liquidity has helped to push the price of Bitcoin even higher, and so far Chinese traders have been willing to pay a high premium to get in. Bitcoin traders have seen this kind of situation before, most recently in the South Korean marketplace. Like China, the South Korean market for Bitcoin and other cryptocurrencies is still somewhat limited, even in the absence of an official government crackdown. Also like China, South Korean Bitcoin traders have been willing to pay a premium to enter the market, paying between 5 and 10 percent higher than the global average. Bitcoin traders around the world are still waiting to see how the Chinese market will eventually shake out. There is some reason to believe that the Chinese government will eventually relent and that the communist leaders will allow cryptocurrency trading, albeit with a number of restrictions. Others believe the crackdown will continue indefinitely, a move that could hurt the global Bitcoin market. While no one knows what the future holds for Bitcoin and other cryptocurrencies, the fact that traders in China have been willing to pay a premium certainly bodes well. Bitcoin has been on quite a tear lately, and it seems nothing, not even a crackdown by one of the most powerful nations in the world, can slow it down.